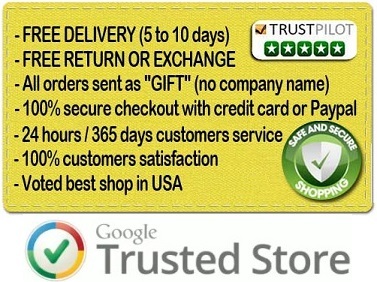 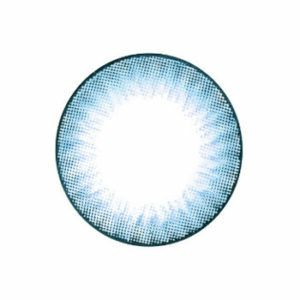 Looking for big size blue contact lens ? 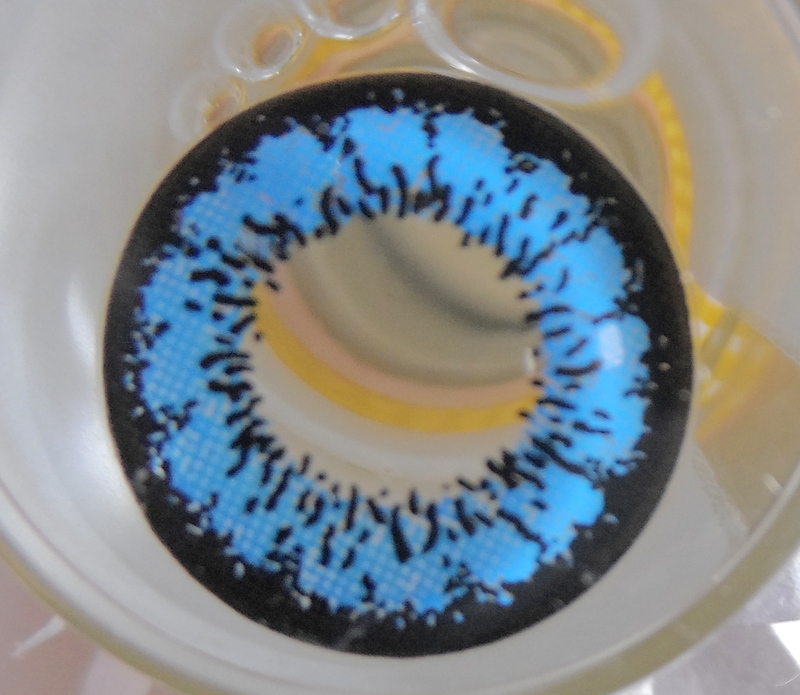 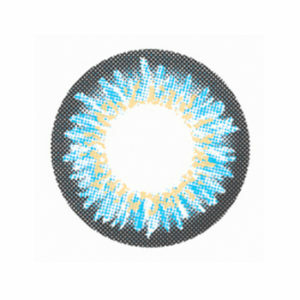 Looking for new blue color lenses ? 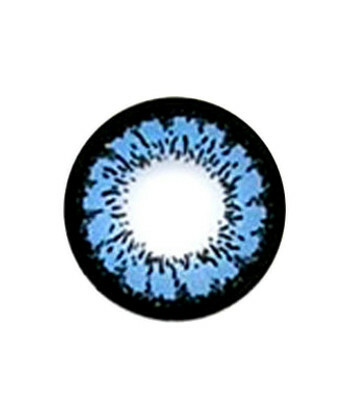 These VASSEN BLUE ANGEL ALLURE circle lenses certainly are the best big eyes blue lenses that you can expect to find because they are not only very nice, but they also are some of the most comfortable that you will try. 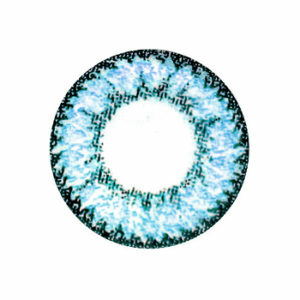 These VASSEN BLUE ANGEL ALLURE contacts are bigger and better than Dueba Luna King Blue but design is similar, so if you have always wanted to have beautiful blue eyes like most Asian girls and boys you should try these VASSEN BLUE ANGEL ALLURE eyes accessories that really are great. 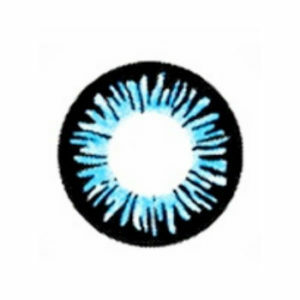 Having blue eye color is not so difficult with all the lens brands available on the market but we are sure that you won’t find many blue circle lens which color is as outstanding as this one, so trust us, and you won’t regret it.